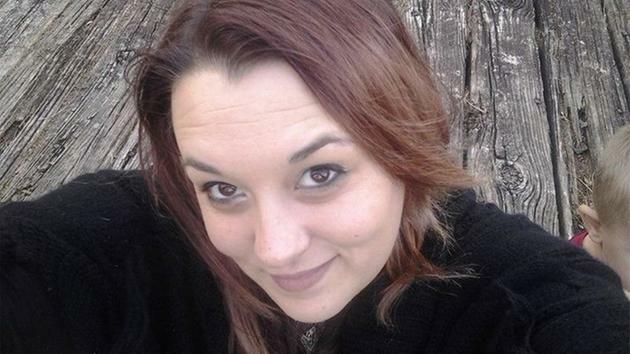 Amanda Thacker, 28, who was last seen in Polk County, where she lived with her boyfriend, has not been seen since Dec. 8, 2015. Thacker’s mom reported her daughter missing from Onalaska, Texas when she had not heard from her for a few days. Thacker’s boyfriend said she left a note saying she “needed to be away for a while.” No word from the police if the note has been confirmed to be in her handwriting or if it is a note she wrote recently. She was last on her Facebook page on Dec. 9 at 7:30 p.m.. This could mean she was actually at her home on that date. Her boyfriend said he had not seen her since Dec. 8, according to the media. So, there are numerous different scenarios that could account for the difference in the dates, that has not been divulged to the public at this time, but the police may know. Amanda is 5’4” tall, 160 pounds with dark brown hair and brown eyes. The Onalaska Police Dept. is asking, “if you know her or have seen her please contact our department at (936)646-5676. “ You can also leave an anonymous tip here.